When navigating through the potential strategies an owner should consider for effective business marketing, you must remember to ask yourself two separate, yet fundamental questions. How will our marketing campaigns drive more location owners to become a member of our brand? How will our marketing campaigns drive more customers to our brand? Regardless of your industry, if you’re a business leader aiming for success, you need to value the data you receive through key performance indicators. Organizations measure all sorts of KPIs, as does the government, but for the sake of this blog, let’s focus on what’s top of mind for just about every business: sales. Just as optimists and pessimists see the contents of a glass differently, so can franchise owners view their businesses through two opposing mindsets. Yes, bad things can happen. However, owners can take a positive, proactive approach to problems by addressing pain points and putting the proper procedures in place to avoid setbacks. Those who see the glass as half-full usually are the ones who have chosen the second approach. Here are just a few ways technology can help. Where to begin? The International Franchise Association 2017 Convention in Las Vegas was one for the books. It was a great location and event for franchise industry folks to gather together and have a wonderful time, both professionally and socially. Each day was packed full with informative sessions. 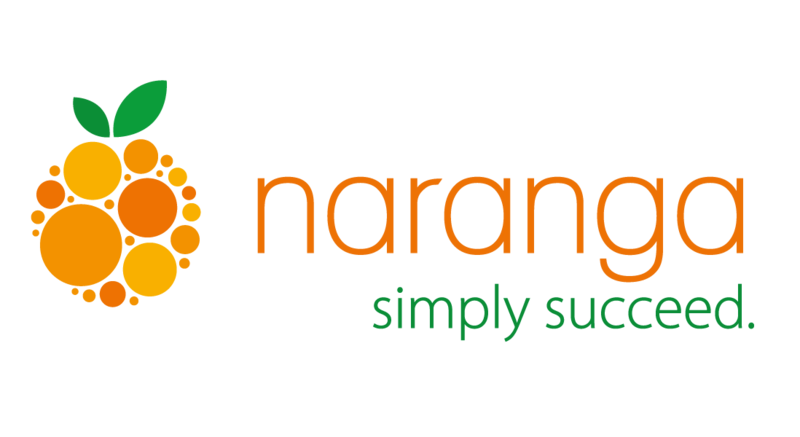 Naranga had a particularly successful event and we’re excited to share some highlights from the show. For instance, how do you go about buying cable and internet services for yourself? In the past, those purchases would require a unique plan from different suppliers. Now, providers bundle those and other services and price competitively so you can get them from a one-stop shop. In recent years, growth in the franchise industry has been on a steady upswing. And from our observations, there are no signs that growth is going to end. That’s great news. With the debut of each new brand, there is an upsurge in jobs created, further benefiting the economy. The 57th annual IFA Convention – the premier event for franchises and the perfect way to kick off the New Year – is quickly approaching. This must-attend convention is coming back to Las Vegas this year from Jan. 29 to Feb. 1. Instant gratification: that’s what our culture is all about. Consumers no longer need to patiently wait for their desired goods or services. If you’re hungry and are craving your favorite Pad Thai from the restaurant 15 minutes away, you can log in to your Postmates mobile app, submit your order and have it delivered to you as soon as possible. Looking for a ride? Make a request on your Uber mobile app and you will have someone at your service quicker than you could imagine. As we embark on this exciting holiday season and New Year, we wanted to take a minute to share some of the most popular blogs from 2016. Three blogs stood out more in reader views and engagement.